Want to attract new customers to your business? Creating a free tool that your customers would love can help. In this post, we’re going to look at some great free tool ideas and examples that other businesses have used to attract new customers to their business. Want to attract people to your business who are interested in buying a home? A mortgage calculator is a great free tool to offer. 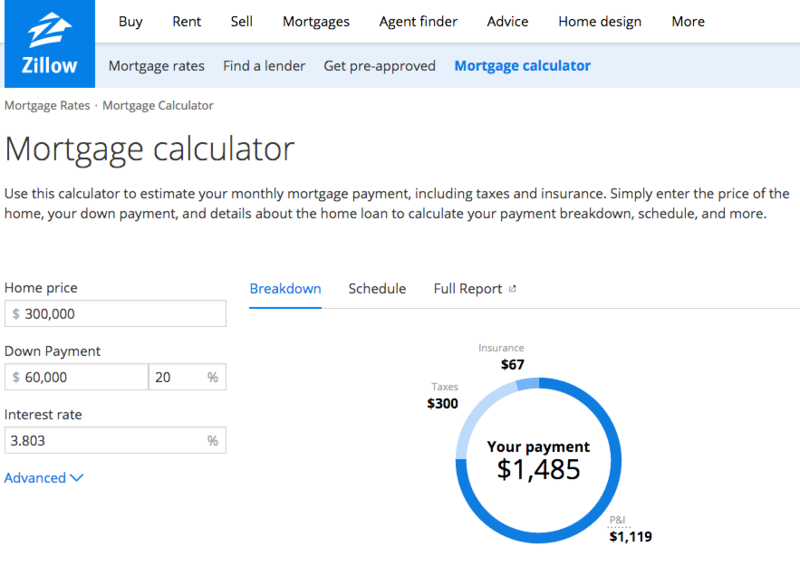 Many sites that want traffic from home buyers, from real estate aggregators to mortgage lender banks, will use a mortgage calculator to lead people from calculating a mortgage to searching for a home or applying for a loan. 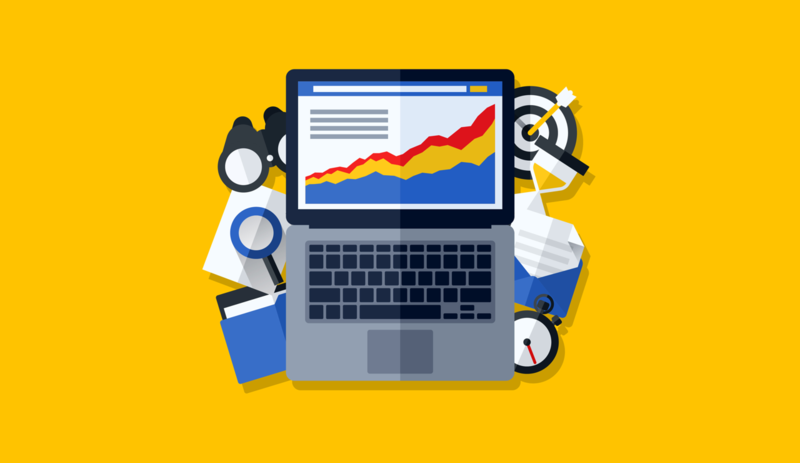 If you don’t know how to program a free calculator or other online tool for your website, you can outsource the project to freelance programmers who can handle the task for you. CoSchedule is a popular tool for managing your editorial calendar and social promotion of your content within WordPress. 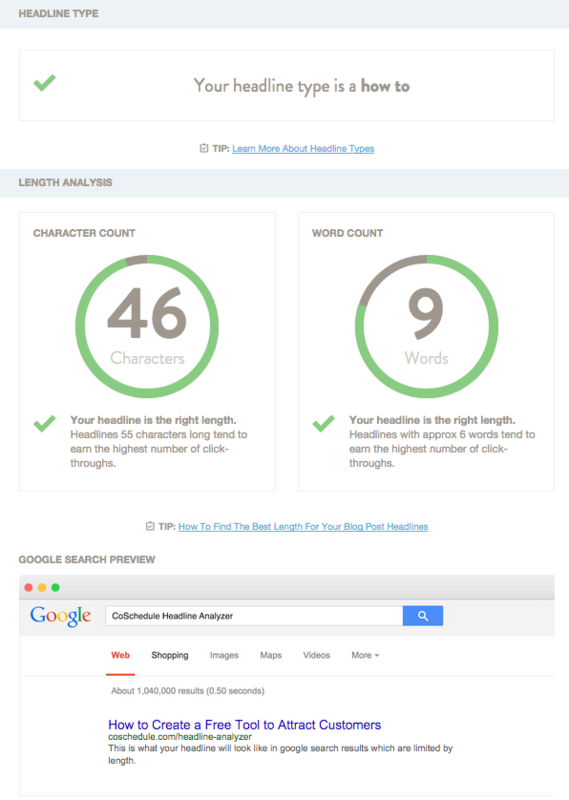 In order to attract their ideal customers (content marketers), they created a free related tool that analyzes content headlines to determine their potential popularity with search engine and social media audiences. At the end of the analysis report, they introduce you to two more offers. 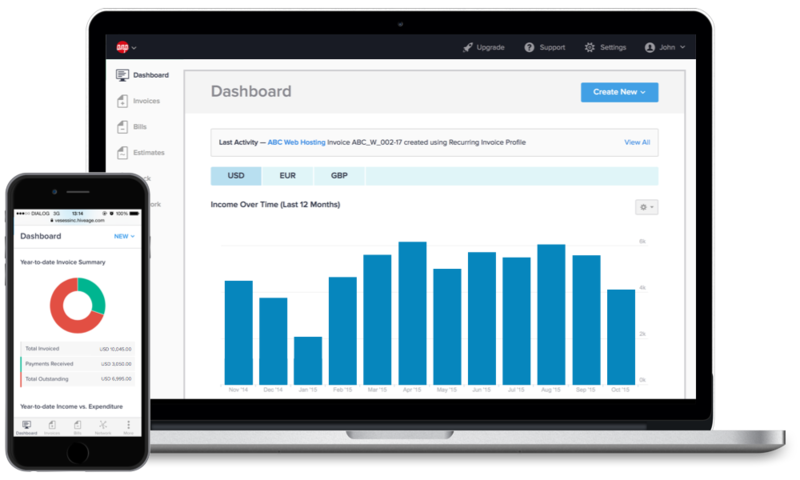 The first is a free plugin that creates clickable tweet links within your content and the second is their premium software. This means they will either impress you with another free tool or get you to become a customer by trying their premium service. 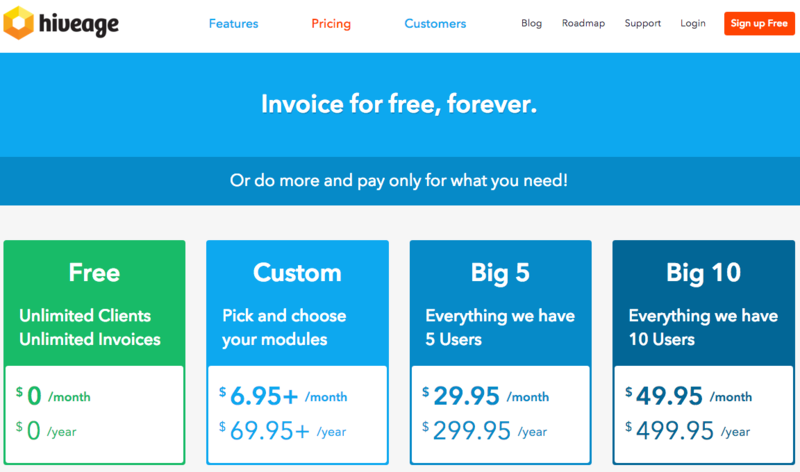 Freemium pricing is another great way to get more customers for your product. Instead of offering a separate but relevant free tool, you simply allow people to use a portion of your tool for free. Once people have a taste of what your tool has to offer, it makes it easy for them to convert up to the next level of pricing for more access and features. Now that people are more dependant on their smartphones than ever, businesses are learning to grow their audience, and ultimately their customers, by making apps that attract their ideal customers. 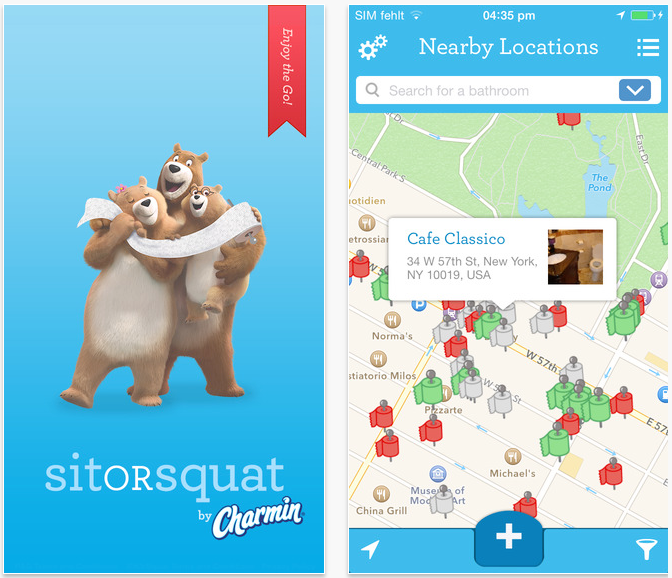 For example, Charmin created the Sit or Squat app, which helps people find the cleanest restrooms nearby. While you won’t be tempted to buy toilet paper immediately after using the app, you will have something with their brand name on your smartphone. So the next time you go to the store to get toilet paper, guess what brand will stand out the most as you are walking down the aisle? Mobile apps can be created a number of ways – again, you can hire a freelance developer, or you can look at app maker and app creation services. Can’t create a free tool for your business? Why not offer a toolkit instead? It stays on the theme of free tool while only requiring you to create documents such as spreadsheets, PDFs, worksheets, etc. Or better yet, you could just offer access to a list of the free tools you use as your free toolkit. This is something that can be applied to almost any business, from small to large, online to offline, products to services. Here are just a few examples. 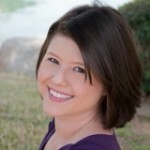 A marketing consultant could share the tools they use as a free small business toolkit. They would attract customers who would want help using those tools, and thus need consulting services. A wedding photographer could share a free wedding planning toolkit, consisting of printable checklists and planner sheets to collect the information they need for getting their wedding organized. They would attract customers about to plan a wedding, and thus need wedding photography service. A homebuilder could share a free home planning toolkit, consisting of a questionnaire that asks someone looking to build a home what their needs are. They would attract customers thinking about building a home, and thus need a homebuilder service. The formula for creating a free tool for attracting new customers is to think of something your ideal customers want. That something should lead them naturally to the next step of wanting to learn more about your product or service, wanting to upgrade to your paid product or service, or simply putting your brand in front of them enough that when they do need a product or service, they will think of you first.